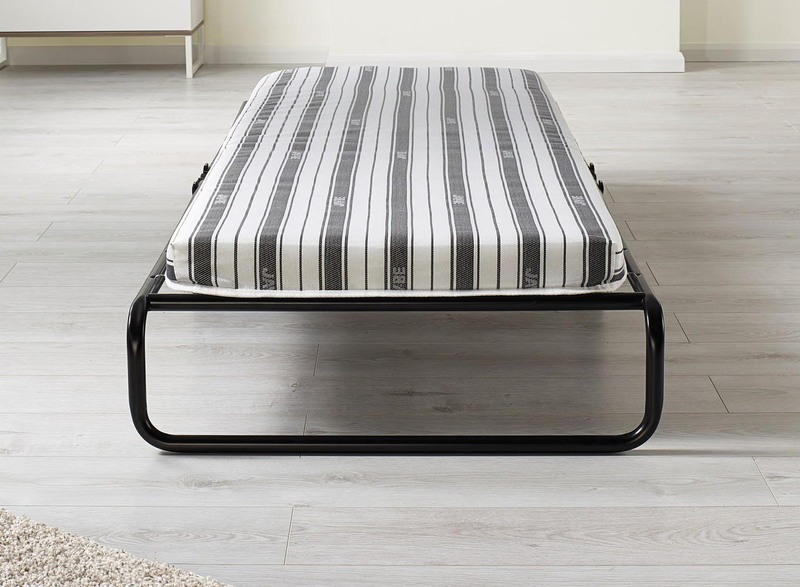 guarantee for your complete quality assurance. 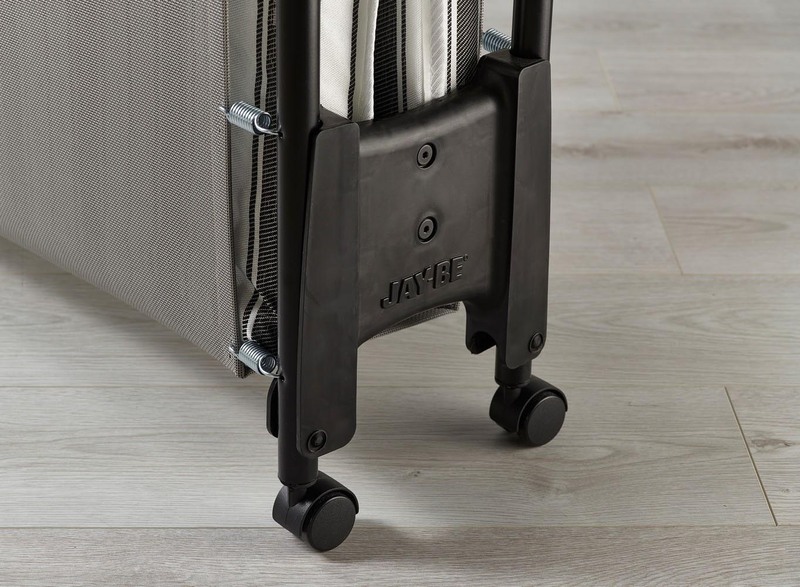 J-Tex™ Sprung Base System: JAY-BE’s revolutionary J-Tex™ Sprung Base System has been designed for ultimate durability and unparalleled comfort. 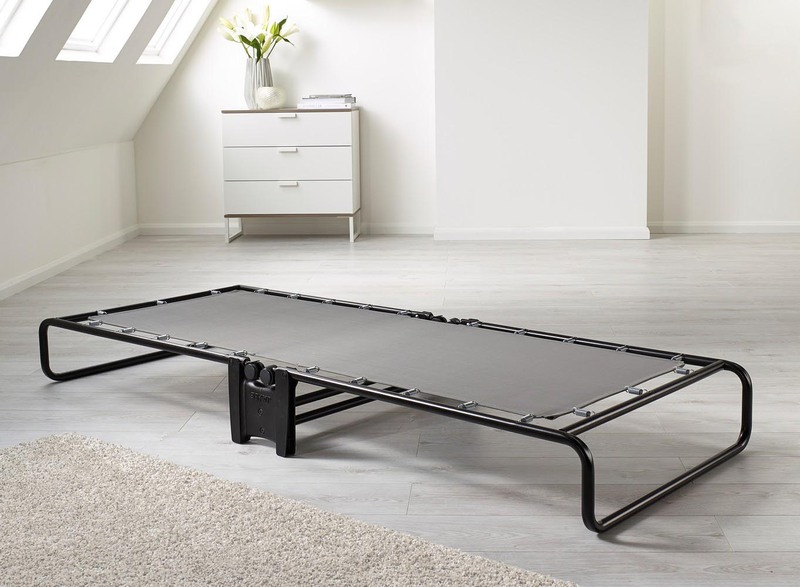 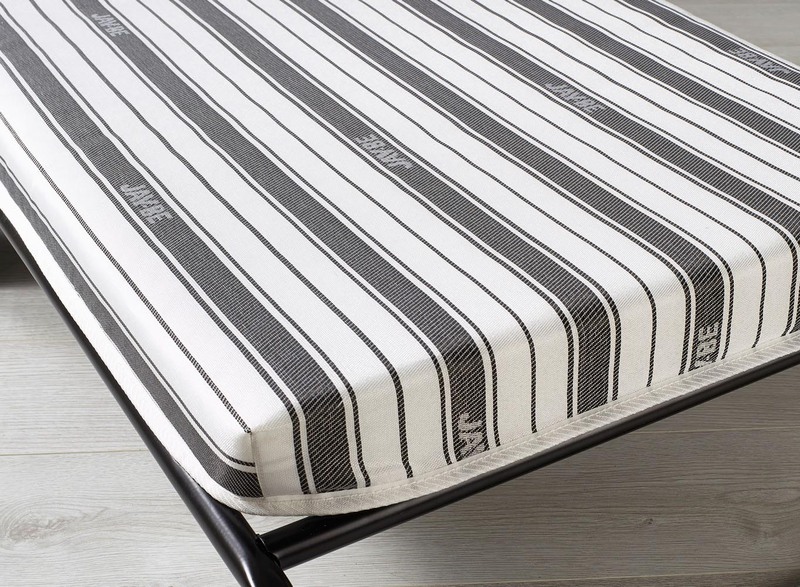 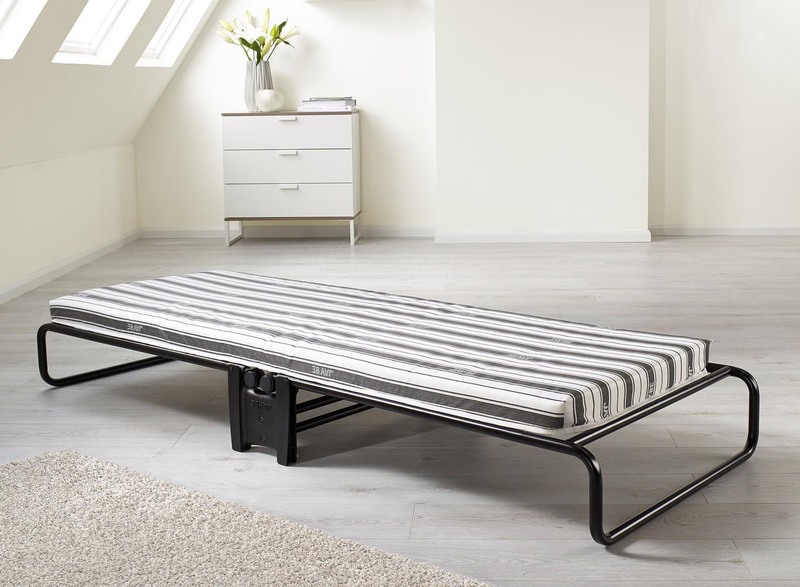 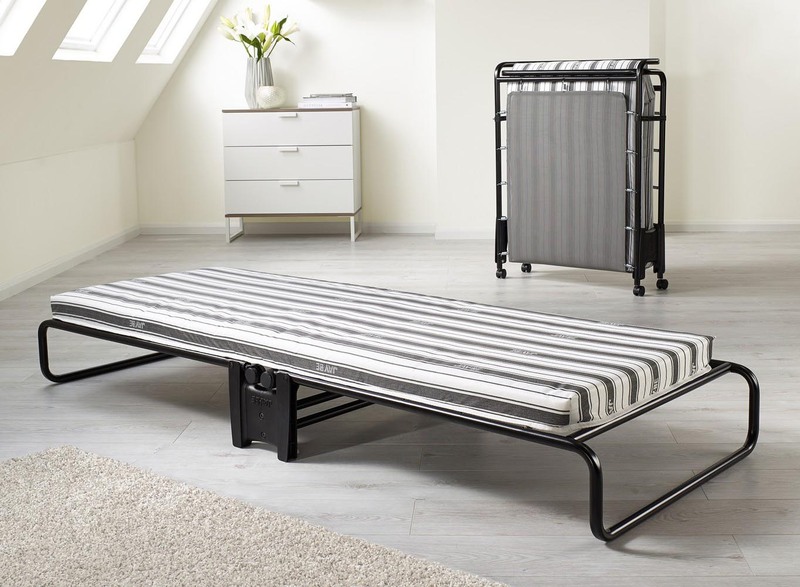 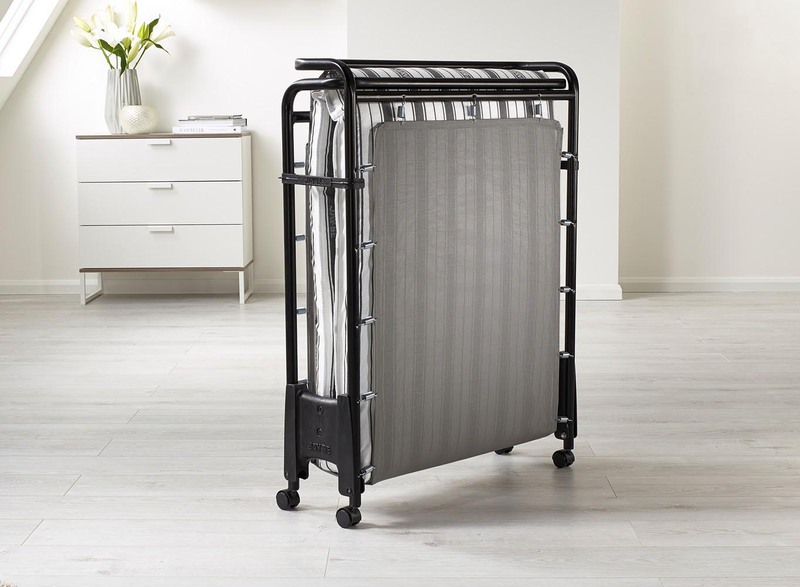 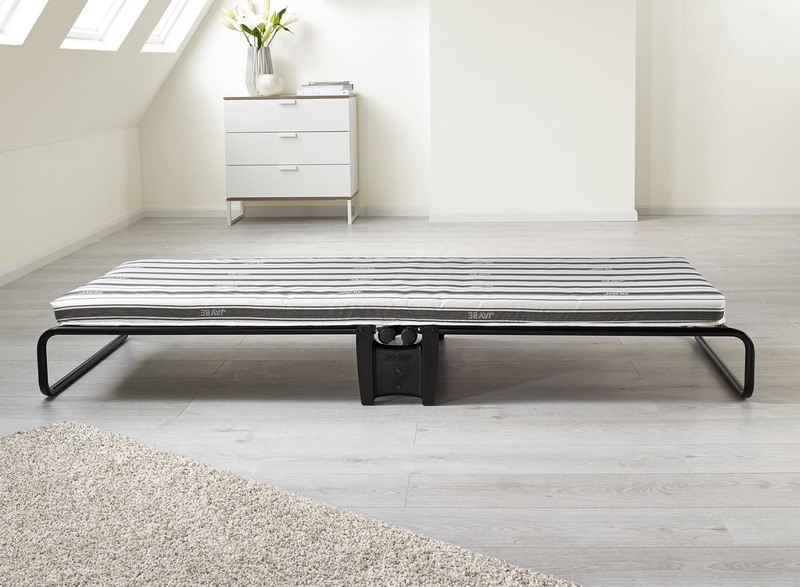 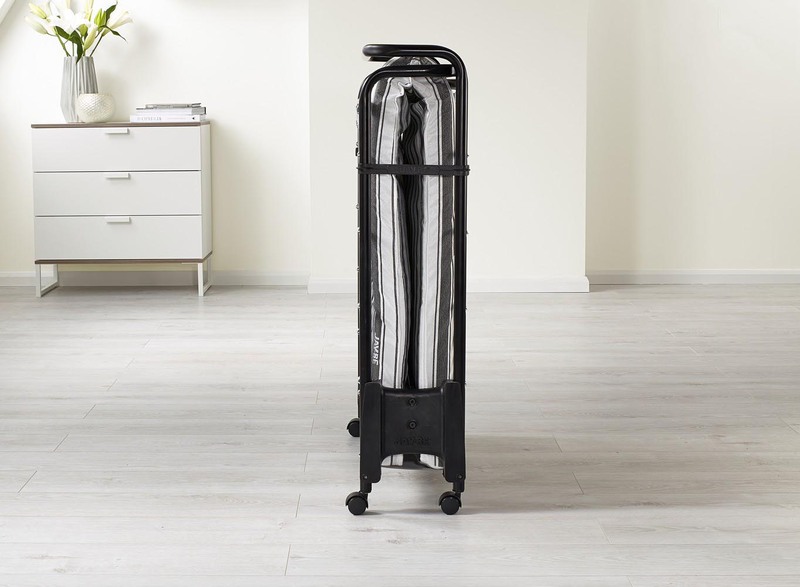 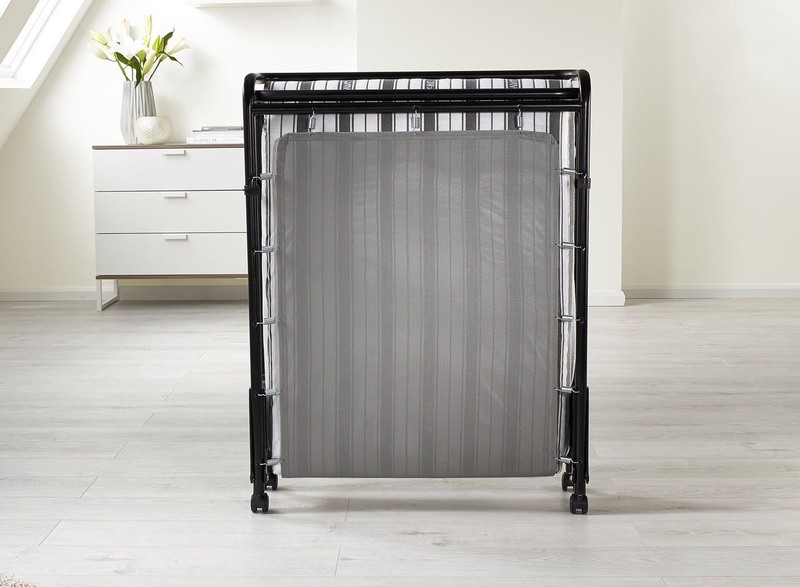 Made with a rigidly woven polyester fabric coated in PVC for superior strength, the base is suspended using high-tension springs to produce an extremely strong, breathable and supportive sleeping surface.